With charming pubs, a great music scene and excellent outdoor activities, this picturesque destination on the wild west coast of Ireland offers plenty to see and do. Follow our date guide to fall in love with County Clare, as well as your date! Image via Erik Christensen on Flickr. Clare is known for being the traditional music capital of Ireland, so why not visit a pub that’s famous for showcasing quality local musicians? 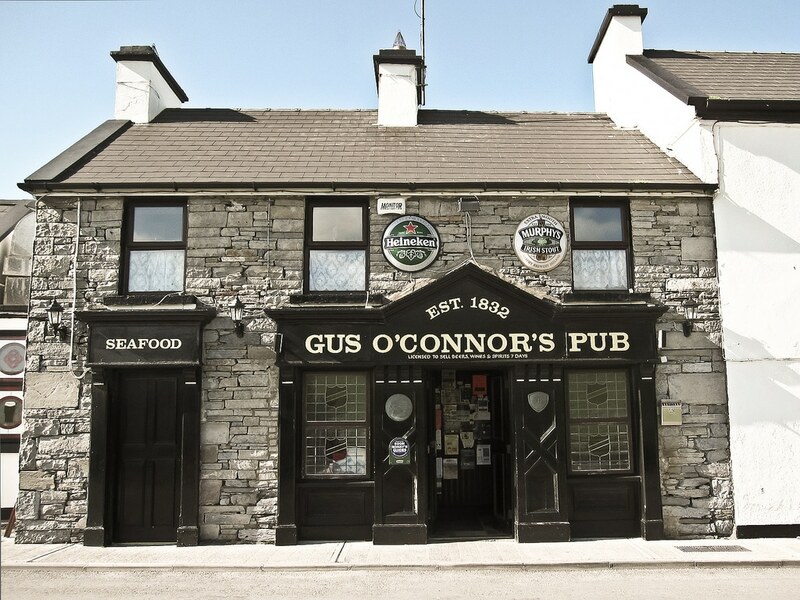 Gus O’Connor’s Pub in the tiny County Clare village of Doolin will have you dancing in no time! The musicians are always good and the food here is excellent too. Be sure to sample the seafood chowder or the Irish beef stew. Image via L.B. Imaging on Flickr. The Cliffs of Moher are one of Ireland’s most visited attractions and make a perfect backdrop for a romantic date. They are 214 metres high and stretch for 8km over the Atlantic Ocean on the west coast of County Clare. 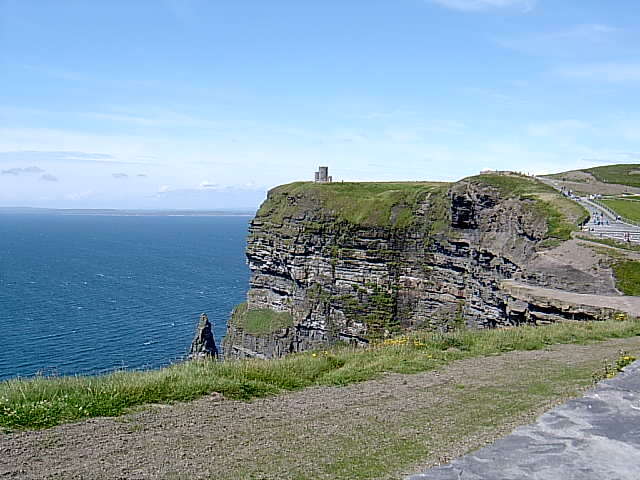 Either take your date for a beautiful drive to experience the dizzying heights of these cliffs, or alternatively for a spectacular sea view of the Cliffs, you can go on a boat trip from Doolin or Liscannor. Make sure you don’t forget your camera! Image via shannon_hohn on Flickr. Surprise your date with your originality by booking a romantic boat trip. 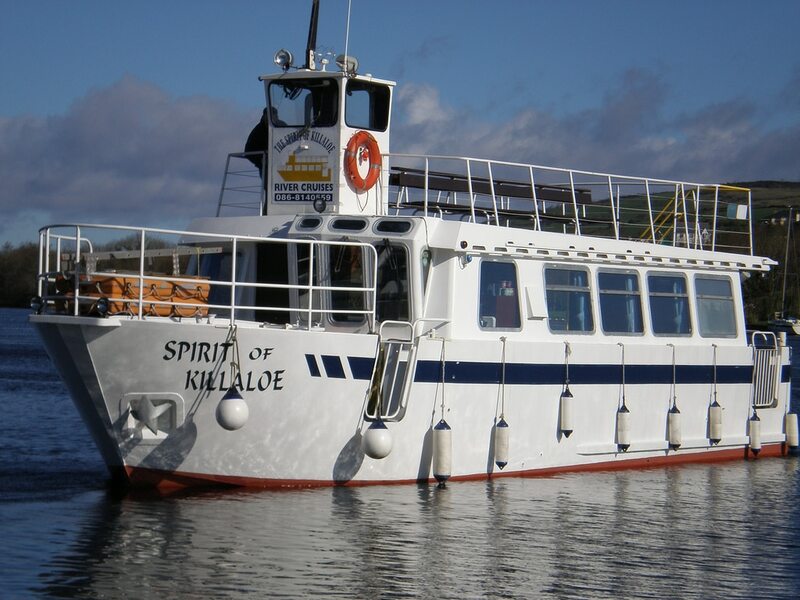 Killaloe River Cruises organise several different boat trips which offer stunning views of Counties Clare and Tipperary. Cruise along the River Shannon and Lough Derg at a relaxed pace, admiring the spectacular views of the hills of East Clare. Whilst you’re aboard, why not visit the on-boat bar and buy two glasses of champagne? You’ll see County Clare from multiple vantage points and get bonus points for planning such a unique date! Image via spiritofkillaloe on Flickr. 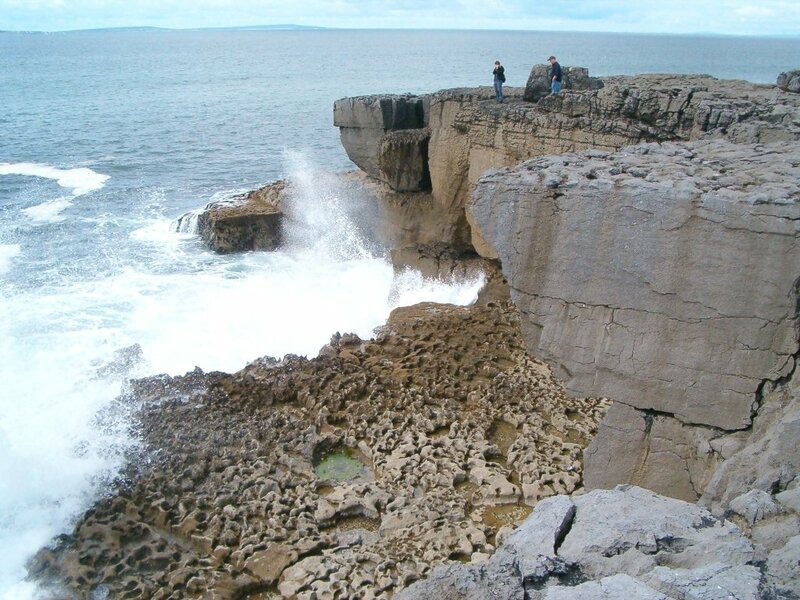 Take advantage of a beautiful day by exploring the Burren area in Northwest Clare. It’s a fascinating place that feels like you’re in another world, and it actually bears a closer resemblance to the moon than it does the rest of lush green Ireland! 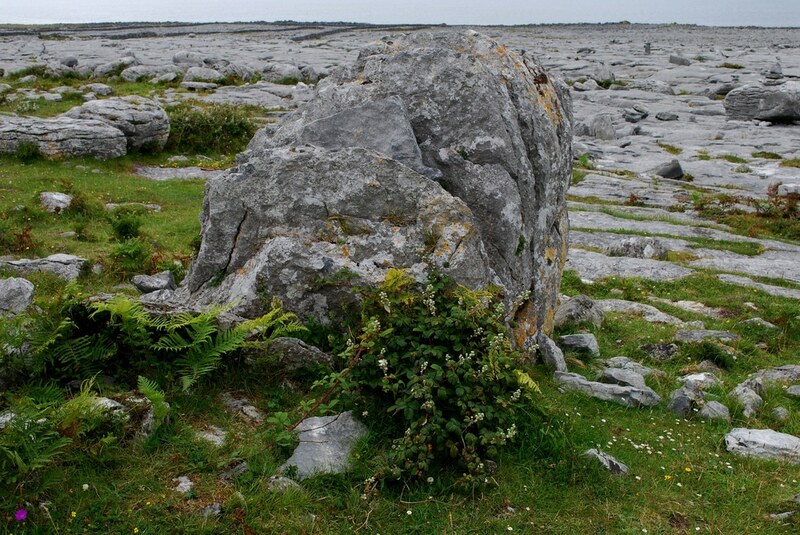 “The Burren” derives from a Gaelic word meaning “stony place” and the area is a barren landscape of exposed limestone created from fossils, corals and mollusks that lived under water over 300 million years ago. Take a stroll to the Poulnabrone ancient burial site and enjoy hiking in this wild untouched area. Botanists come here from all over the world to witness the rare wild flowers that grow in this area too. The narrow winding roads make this a truly romantic place to explore on foot – just make sure you take a compass, a map and some good navigation skills! Image via sedoglia on Flickr. Grab your riding boots – it’s time to saddle up! For an outdoors date – you should head to East Clare to the Conlara Equestrian Centre. 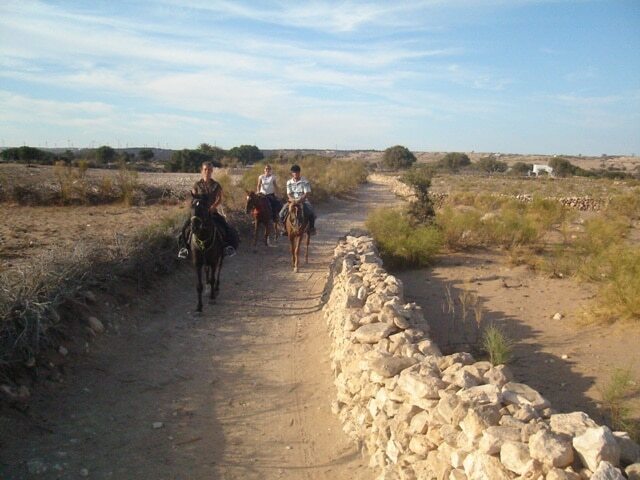 The riding school is on 130 acres of farmland so you can spend a day trekking through the countryside at your own pace. Don’t worry if you or your date have never been riding before – this riding school caters for all! So whether you’re galloping cross country on an ex race horse or taking a slow paced walk with a shy pony, you’ll always be in your comfort zone. Image via zouinacheval on Flickr. This is the perfect date idea to have fun, marvel at picturesque scenery and share a unique experience together. Image via zouinacheval on Flickr. Background image via Mark Waters on Flickr.